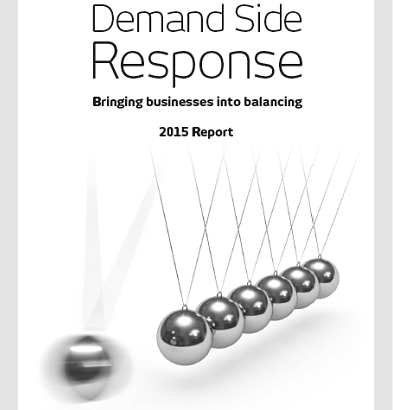 Download a complete guide to Dynamic Demand 2.0 services, from project assessment and flexibility services, to asset O&M. 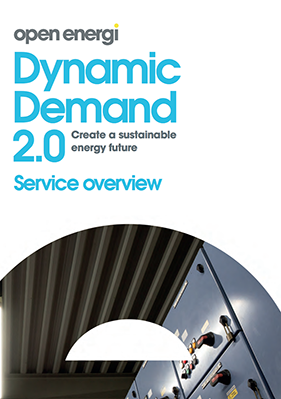 Our next-generation technology platform, Dynamic Demand 2.0, uses advanced technology and data-driven insight to radically reduce the cost of delivering and consuming power. Find out what it can do for your business. 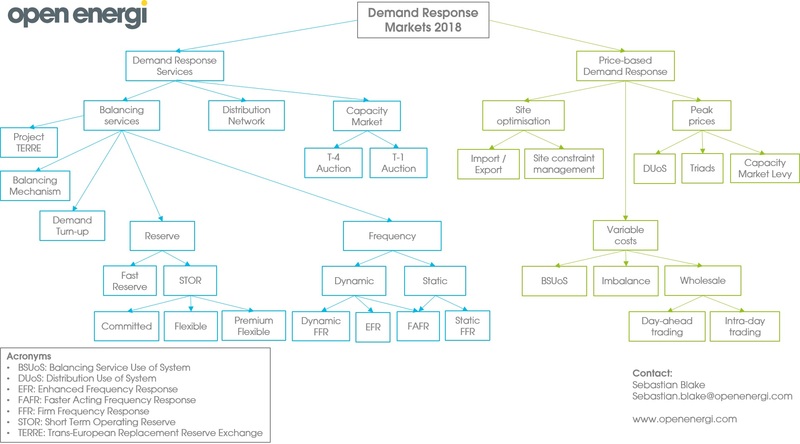 Updated for 2018, download Open Energi’s Demand Response markets diagram for a complete overview of the different types of Demand Response mapped out in one simplified diagram. 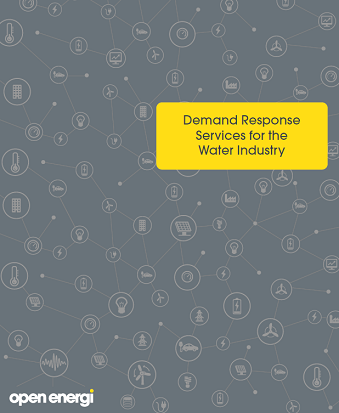 The water sector consumes around 9,000 GWh of energy annually, equivalent to around 2.5% of total UK electricity demand, but much of it is not time-sensitive, so there is huge scope for water companies to be flexible about when they consume energy and shift their demand intelligently, without affecting their operational processes. 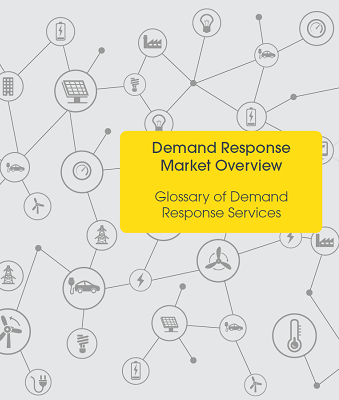 Our Demand Response Market Overview has been created as a tool to help companies understand the different types of Demand Response and the role they play in helping to manage our electricity system. This glossary has recently been updated to include the latest products and explain: what they are, when they are used, suitable assets and service requirements. One of the ways the UK can meet energy challenges around security, affordability and decarbonisation is to use the energy we already have more efficiently. That requires businesses to become active participants in the energy system as opposed to passive consumers. 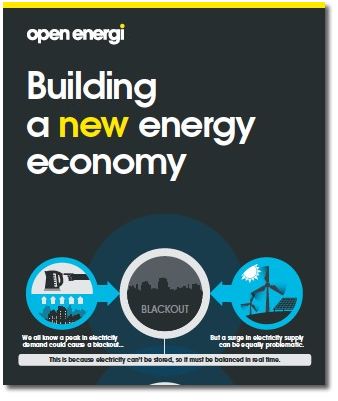 Energy cannot be stored, so electricity supply and demand must be balanced in real-time. Demand Response provides an alternative to using reserve power plants to ensure our power supplies keep flowing. This infographic illustrates how Dynamic Demand can be used to balance the grid by harnessing energy-intensive equipment and adjusting demand to meet supply. The Internet of Things is connecting devices all around us, making our world smarter. Using this connectivity to help devices respond to the needs of the electricity grid can help create a smarter energy system; cleaner, cheaper, more secure and more efficient. 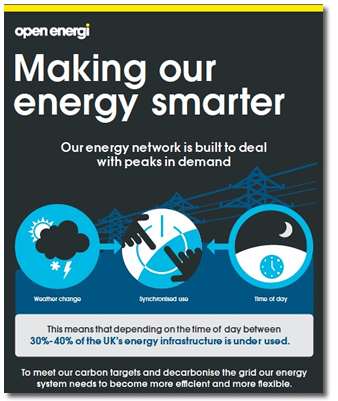 This infographic shows how Open Energi’s Dynamic Demand technology is using the Internet of Things to harness flexible energy demand and create a virtual power station. A 100% renewable energy system is the foundation of a circular economy. 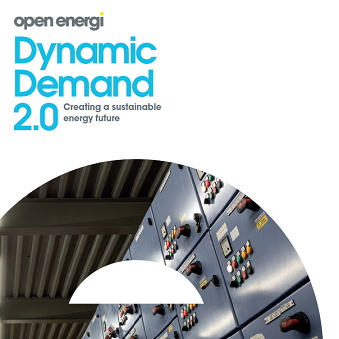 Dynamic Demand empowers energy users to drive the transformation we need for a brighter future, harnessing flexible energy demand from businesses to create a distributed storage network. 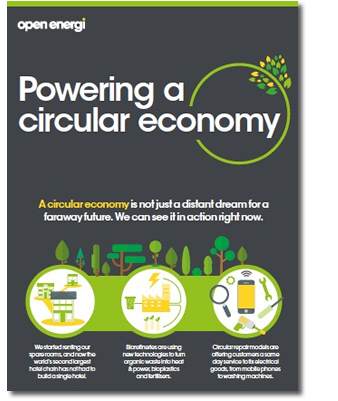 The infographic shows the circular economy in action now and how our energy system could change in the coming years, benefitting us all.